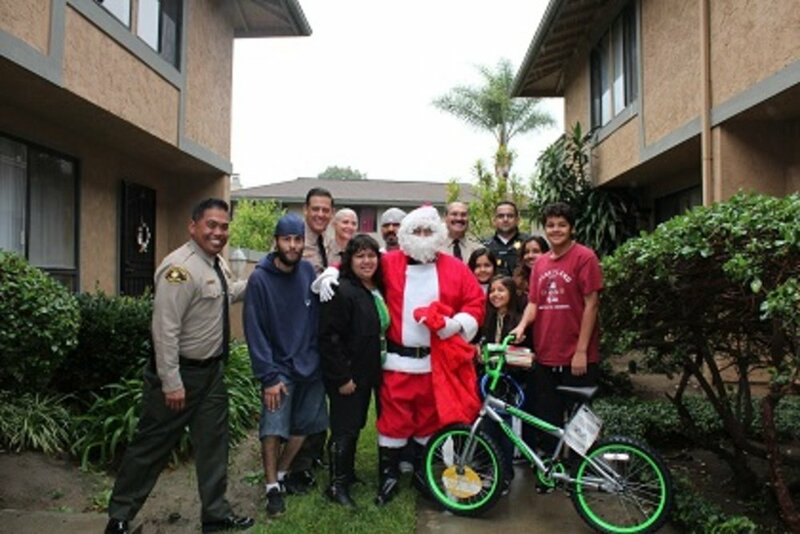 San Diego County Probation officers delivered holiday meals and gifts to several good boys and girls on Thursday. Chief Adolfo Gonzales and the department partnered with the National Latino Police Officers Association, the Lowrider Community of San Diego, and Foodland store to donate and collect the items. 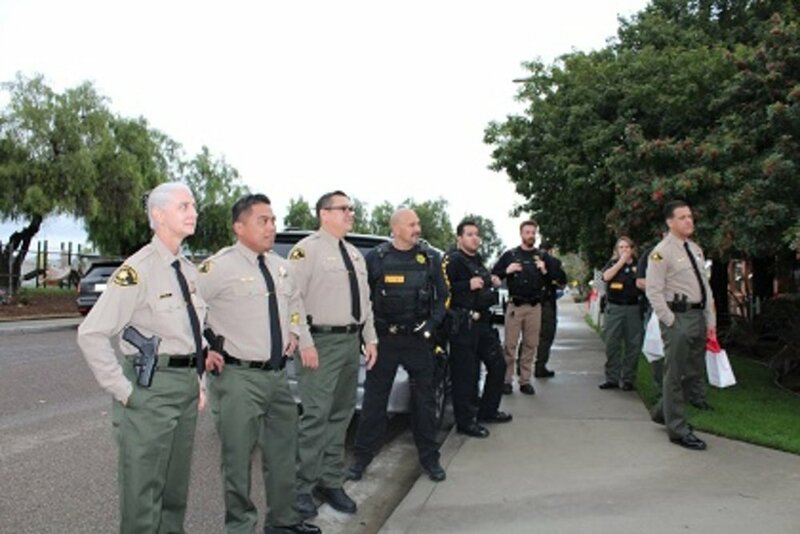 Probation officers then surprised 12 families selected by San Marcos Elementary in San Marcos, Lincoln Acres School in National City and Montgomery Elementary School in Chula Vista. Probation adopted the three schools in an effort to encourage education and school attendance, and build relationships in the community.